Great info! Keep it up. I’m sure your trek was perfact, I saw that from your great picture. thank you somuch for visit our sacred mountain. 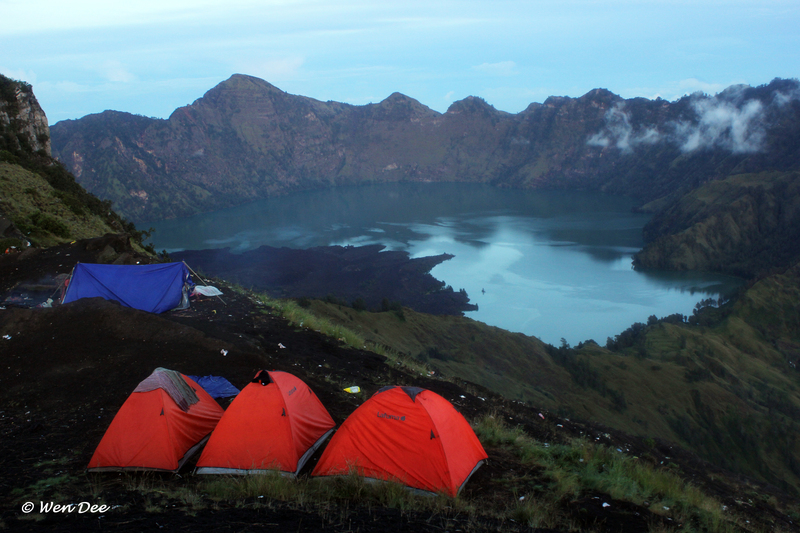 Rinjani 3726m.